This charming, cozy neighborhood located in the heart of downtown Baltimore is an important cultural and ethnic icon for the city. Nestled between the Inner Harbor and historic Fells Point, thousands of people annually visit Little Italy to dine at its restaurants, watch outdoor movies, play bocce, attend Italian festivals, worship at Saint Leo the Great Italian parish, partake in Italian language and cultural classes, attend ravioli dinners, visit the Sons of Italy/Little Italy Lodge, and stroll through the narrow streets to experience a bit of the amore and ambience of the old country - Italia. Sponsored by Disability Support Services, Inc.
Let us ease the stress of filing for SSDI or SSI. 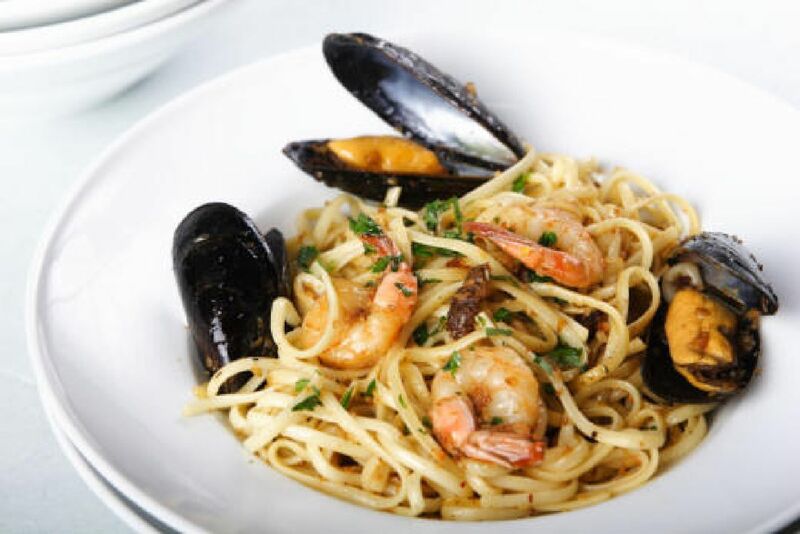 If you are visiting in the summer, be sure to coincide with one of the many Italian-related events offered by the handful of organizations that comprise "The Neighborhood" ... just to name a few: Feast of St. Anthony Italian Festival in June, Feast of St. Gabriele Italian Festival in August, and the Little Italy Open Air Film Fest each Friday through July and August. SEGS IN THE CITY - Take a tour on a Segway! 202 S Albemarle St; 410.837.2262. Pratt Street FREE after 6 p.m. The Neighborhood is a place where lifelong friendships are forged and nicknames are serious business. 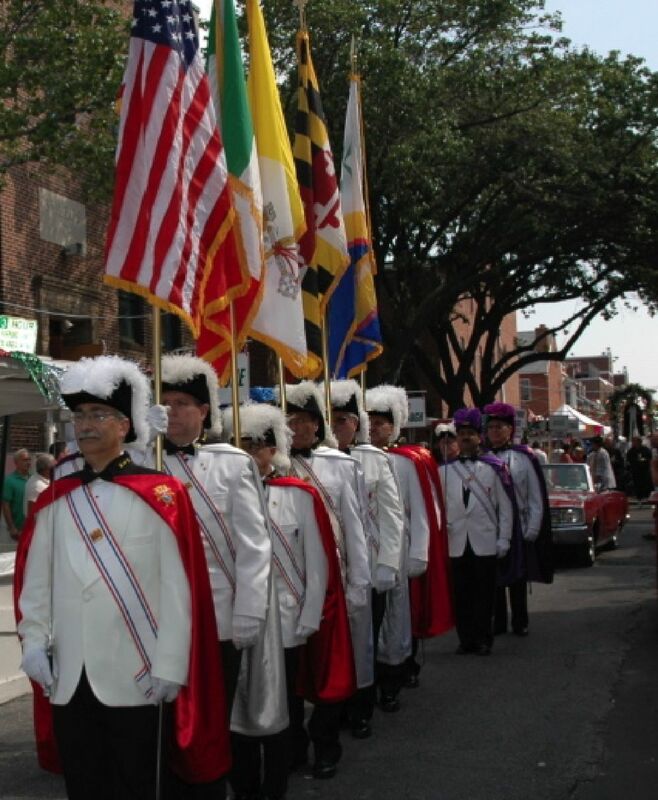 The community still celebrates the Feast of Saint Anthony Italian Festival in tribute to the saint who was credited with saving the neighborhood from the Great Baltimore Fire of 1904. As sons went to the front during both world wars, families pulled together during the hard times. With memories of beloved local figures like Marion "Mugs" Mugavero and artist Tony DeSales, interviews with lifelong locals and a few classic recipes, author Suzanna Rosa Molino creates a spirited history of this enduring Italian community.